$$$$$$$$$$ 6 Plex $$$$$$$$ Here is your chance to own a gorgeous 6 plex in Sunnyside. 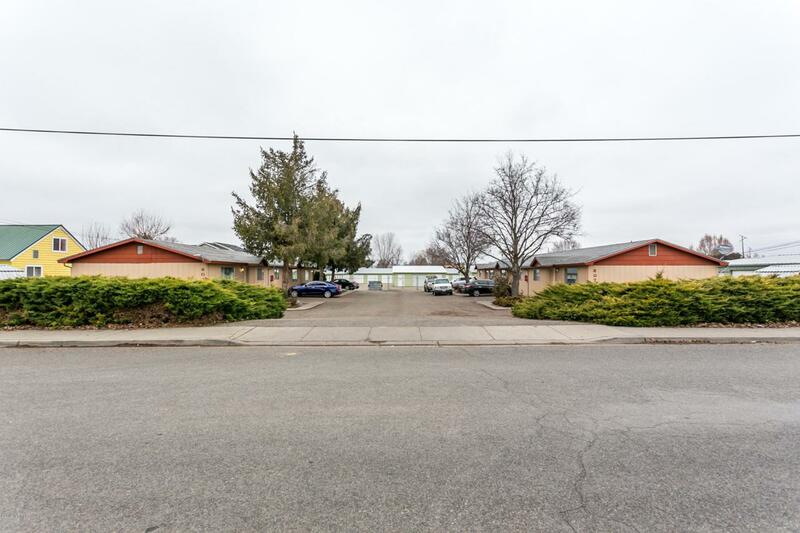 Excellent rental history, asphalt parking, washer and dryer hook ups in each unit, private back yard area for each unit, storage units for each unit. Set up as 2 three plexes. Owner financing is available as well. Call today for more information.